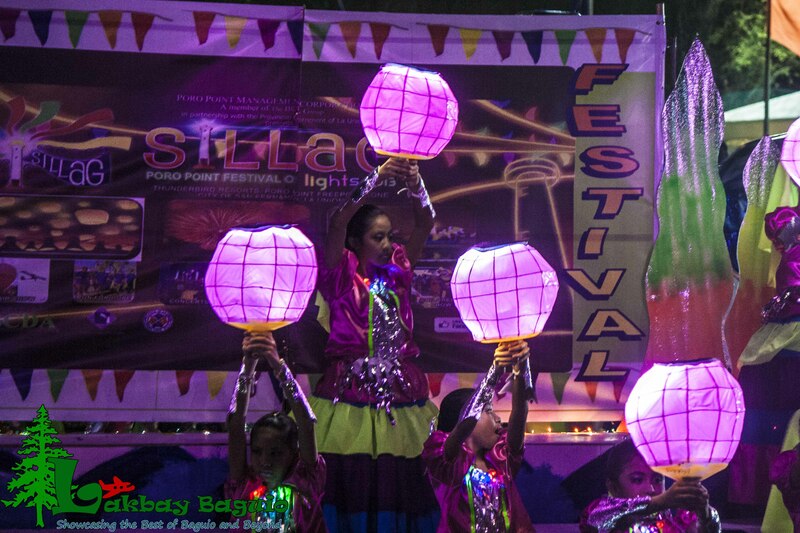 The Annual Poro Point Festival of Lights or popularly known as the Sillag Festival will again liven up San Fernando City in La Union on April 8, 9 and 10, 2016. For those who are planning on joining in the festivities here are the schedules for this 3 days festival of lights. The Sillag Festival is another budding festival to watch out for in the Philippines. We were able to experience the Sillag festival in 2013 and you can read our Sillag Festival Experience here.